For coffee junkies, it may already feel like you spend your life in a Starbucks. Here’s your chance to have them pay the tab. From December 2 until Christmas, Starbucks will be giving customers a chance to win “Starbucks for Life.” Entering is easy: Simply pay with a Starbucks gift card or via your mobile device. Then you’ll have the opportunity to be one of 10 winners. As with most “for life” promotions, there are restrictions. Winners are allowed just one beverage or food item per day. And “life” is limited to no more than 30 years—which makes me wonder if Starbucks knows something we don’t. Or maybe they just hope your lust for Frappuccinos will deteriorate after drinking one every single day for three decades. 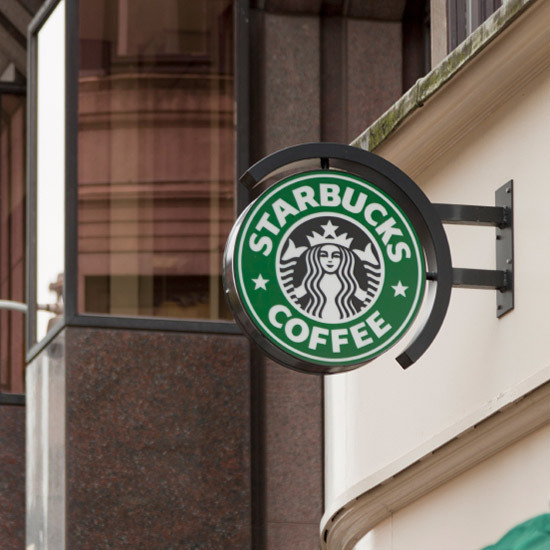 The coffee giant hopes the campaign will encourage more people to pay with Starbucks cards or using new mobile methods. Though, as Consumerist points out, since the promotion ends on Christmas, gift cards actually given as a Christmas gift won’t have the chance to be used for entry. Eh, just means more coffee-for-life opportunities for us.